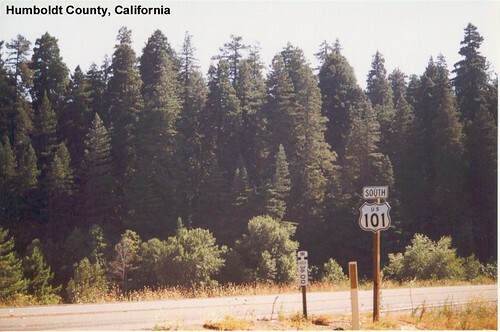 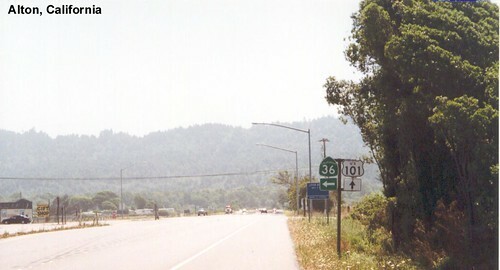 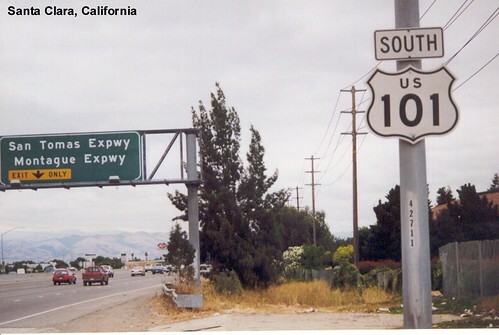 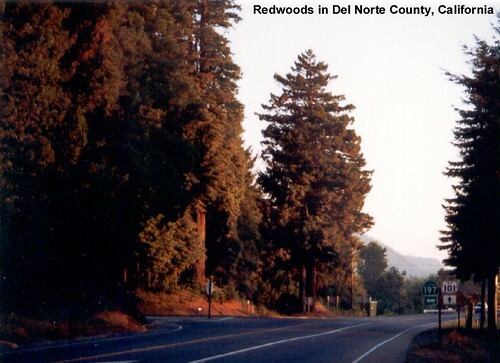 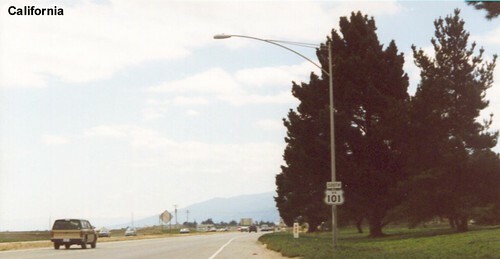 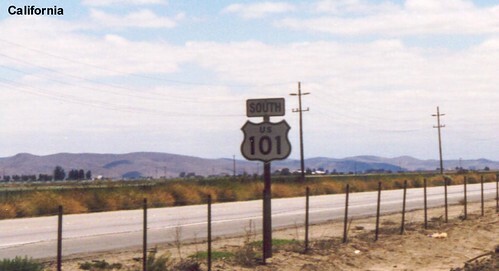 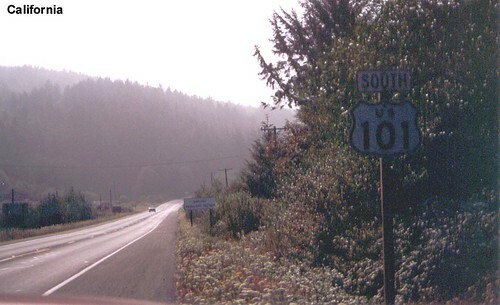 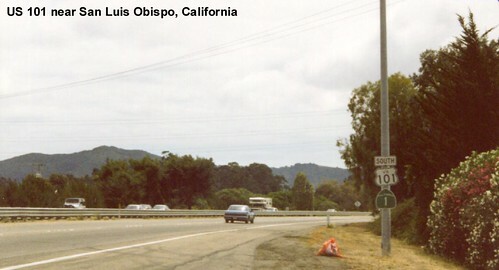 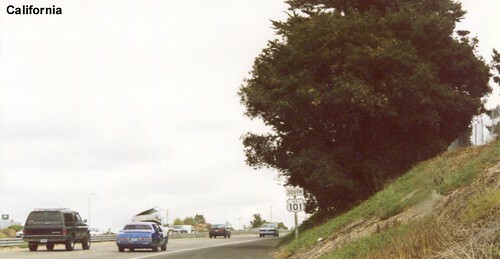 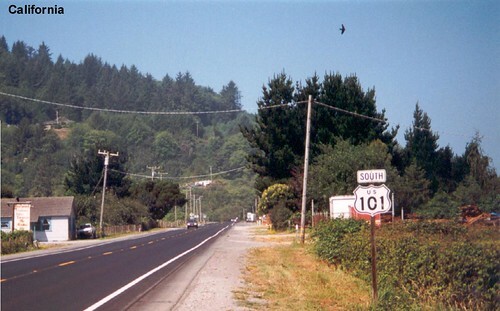 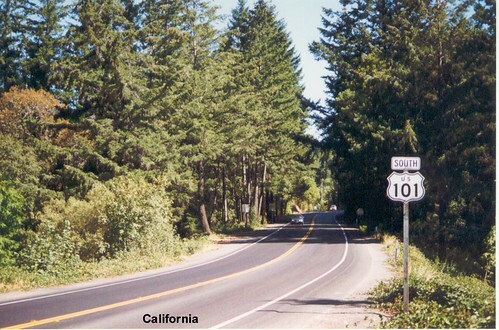 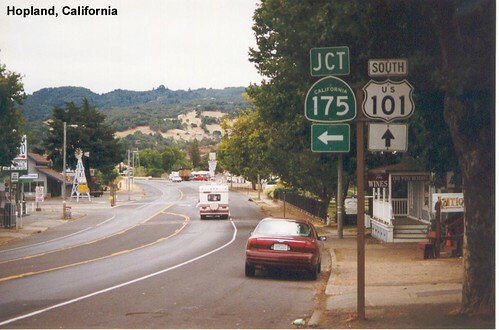 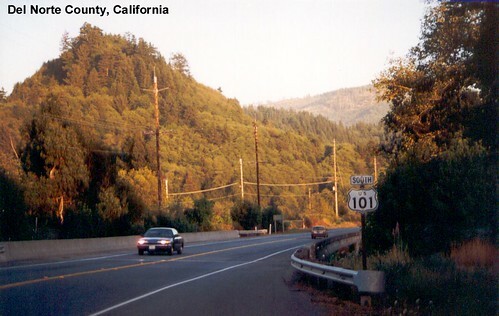 US 101 enters California as a two-lane highway. 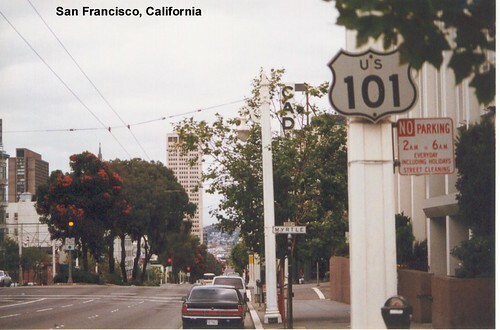 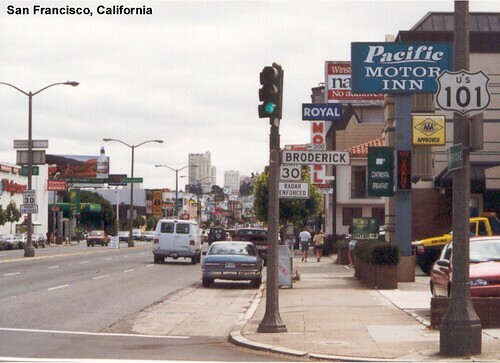 US 101 passes through San Francisco as a city street. 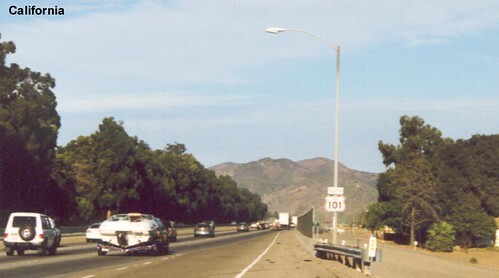 After leaving San Francisco US 101 continues to Los Angeles as a freeway. 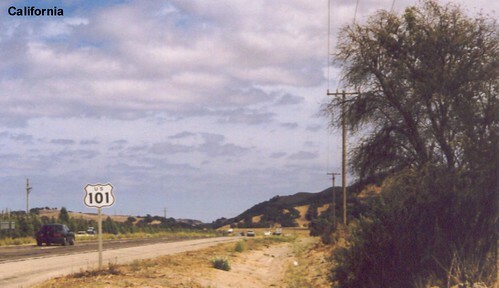 We see the Pacific Ocean in the distance as we get closer to Los Angeles. 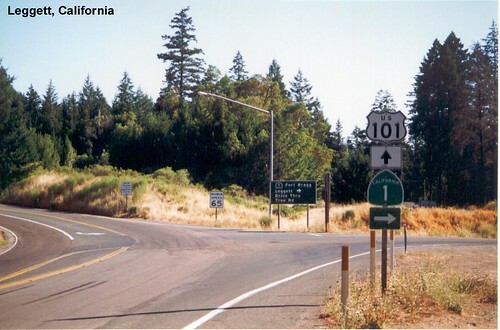 We did not see an End sign on US 101.